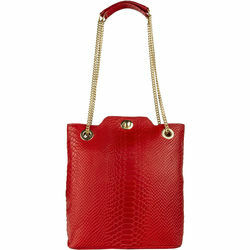 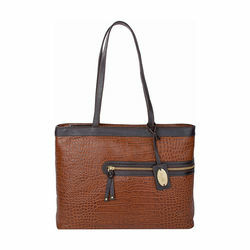 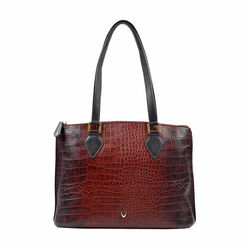 This trendy tote makes for a perfect work companion. 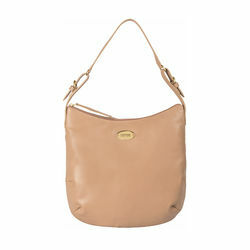 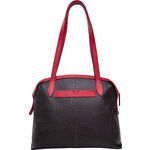 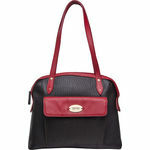 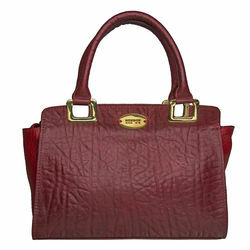 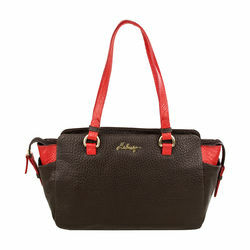 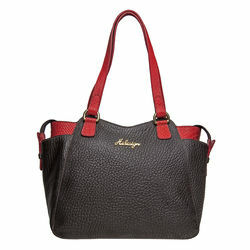 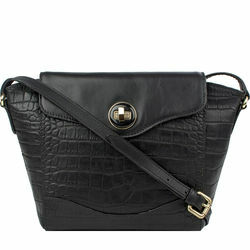 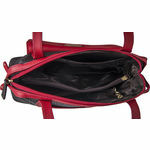 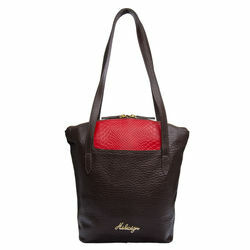 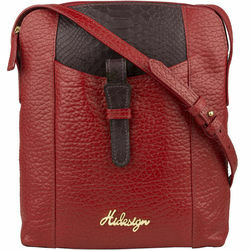 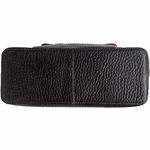 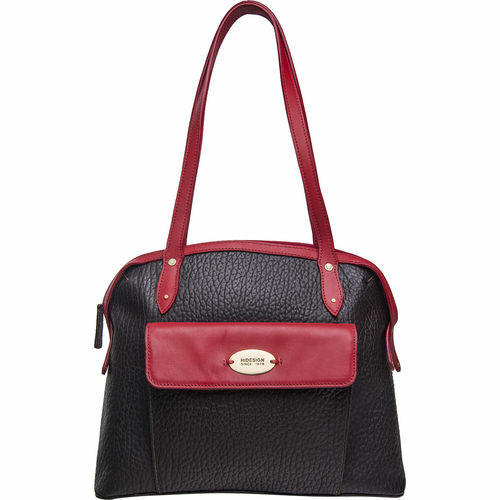 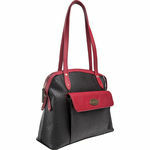 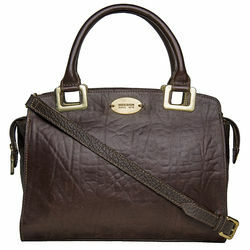 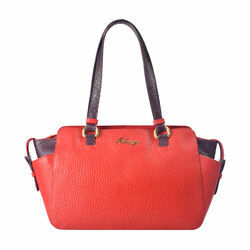 Keep all your belongings organized and safe with the compartments and pockets in this bag. 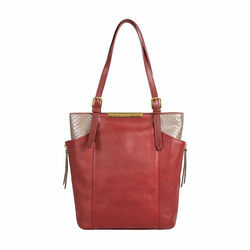 Minimal yet sophisticated, this tote calls for attention the moment you put it on.